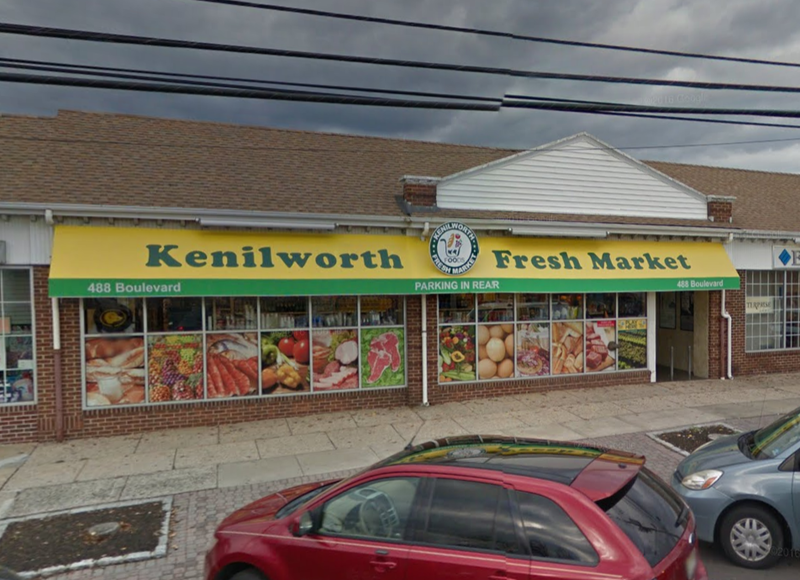 Despite the name, the Kenilworth Fresh Market is not a large, upscale supermarket. 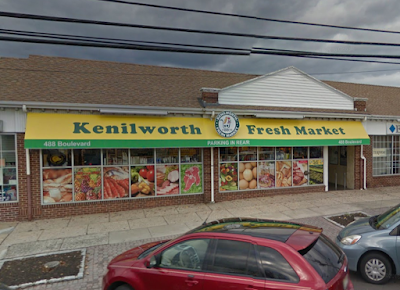 Instead, it's a neighborhood grocery store in the suburban town of Kenilworth, NJ, on Kenilworth Blvd (aka Boulevard). It was formerly called ExpresSupermarket. 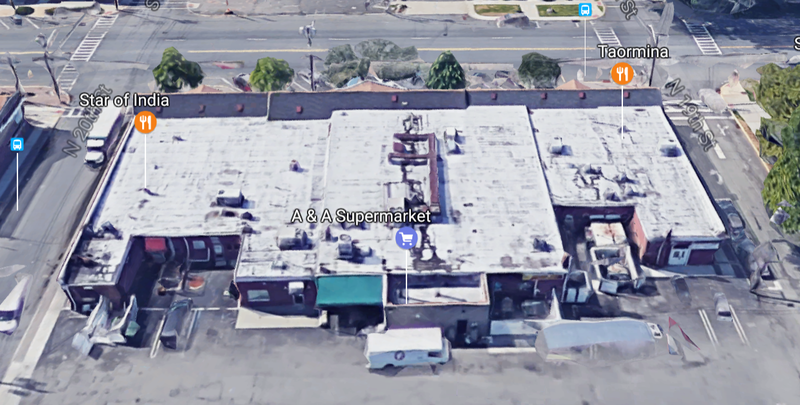 It does not appear that this property or building was ever any other supermarket historically. 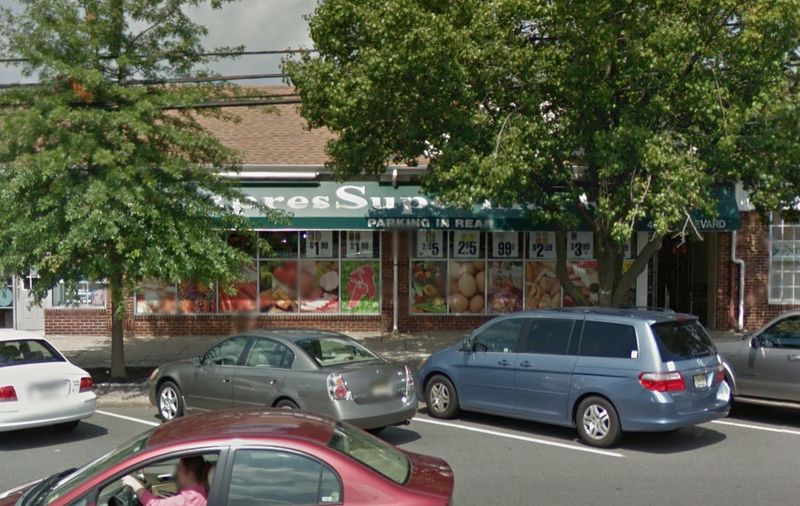 It seems that ExpresSupermarket was previously one or two smaller storefronts. There is a parking lot behind the store, and street parking in front. They seemed to be using a fairly random assortment of carts, as is expected for a store like this. Most were pretty well disguised, but this one was from the former-A&P-now-Acme right up the street. Now for a quick tour. The aisles run parallel to Kenilworth Blvd with a few checkouts running perpendicular. 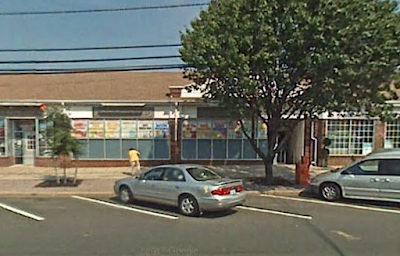 The front wall of the store (to the left below) is grocery shelving; the wall straight ahead in the picture is frozen and dairy. In the back there is a small "grand aisle" with produce, meat, and a tiny deli. The floor is pretty nice, although the shelves could be better stocked. Here we're looking towards the checkouts. Kenilworth Blvd is to my right. The grand aisle (if you can call it that) in the back. The deli is straight ahead and meats are along the back wall; the rear entrance is to the right above. 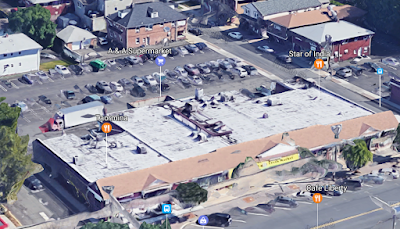 Quick look at some materials from Google Maps. . .
An unidentifiable store in 2007. Kenilworth Fresh Market in 2016.